​One of the most common flooring options in the Alexandria and Northern Virginia area in general is tile. Whether in a kitchen, bathroom or main room, tile brings a natural strength and beauty that many homeowners have come to rely on. When choosing Alexandria Hardwood for your tile floor installation, you can be sure that we provide you with a wide variety of options and install locations for your home. Whether in a new construction, or as a means of re-doing your floors, you can always depend on tile. Whether you’re looking for ceramic tile, glass, vinyl or stone, you can be sure that Alexandria Hardwood has the access you need to the widest variety of tile options for your needs. We understand the need to make your floors look exactly as you imagine when it comes to the design of your home, and aim to be the dependable source of completion for your requirements. If you’re looking for a material that presents a high level of benefit as well as a high variety of looks and styles, tile flooring from Alexandria Hardwood is your key to getting it. Tile is generally crafted from stone, mineral or other hardened items such as glass and ceramic which provides you with one of the strongest material options possible for your flooring needs. If you need a material that will stand up to the rigors of use that will be sustained through daily wear and tear, while retaining its level of beauty at all times, then making the choice to invest in tile flooring can be right for you. We bring you only the highest quality materials and the professional installation needed to have a dependable floor for many years to come. Various tile options bring you a flooring material that requires little care while providing you a high level of dust and allergen resistance. We all know the horror stories associated with grout cleaning, and yet that particular care is only required intermittently. Often, sweeping and mopping your tile floors will provide more than enough care for your needs, keeping your floors looking great and standing up to even the worst that your everyday living can throw at it. With resilience in mind, and ease of care as an added benefit, choosing tile flooring options bring you more good things with every characteristic. Not only is tile a beautiful and durable option for the flooring in your home, it also presents you with an added benefit in terms of home value. 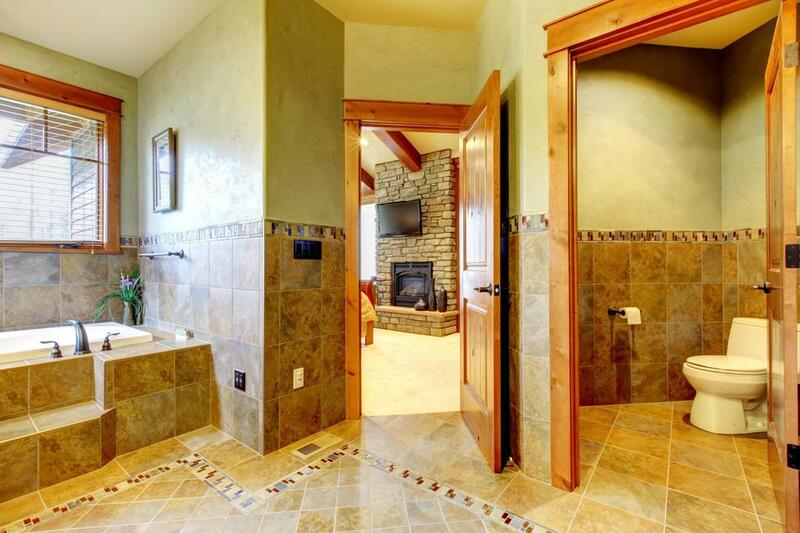 Houses with ceramic or stone tile installed draw more attention, sell for higher and are one of the many hunted items when it comes to home buying. Making the choice to install this material in your home can not only provide you with benefit now, but also for the future if you ever choose to sell your home. When you need quality and benefit in your installation, you can always rely on Alexandria Hardwood for results.